The ability to perform an A / B test is one of the most significant advantages of electronic commerce. You can try alternative strategies and methods for different parts of your business and e-commerce site. The most common benefits include minimizing wasted investments and amplifying more efficient opportunities. Below is a general description of why e-commerce providers should perform A / B tests and information on how to do them. Minimize losses: The A / B test is also a good way to rule out useless strategies before expenses accrue. If one approach yields much fewer results than another, the test can prevent you from having to wait weeks, months or years to end the losses from a poor approach. 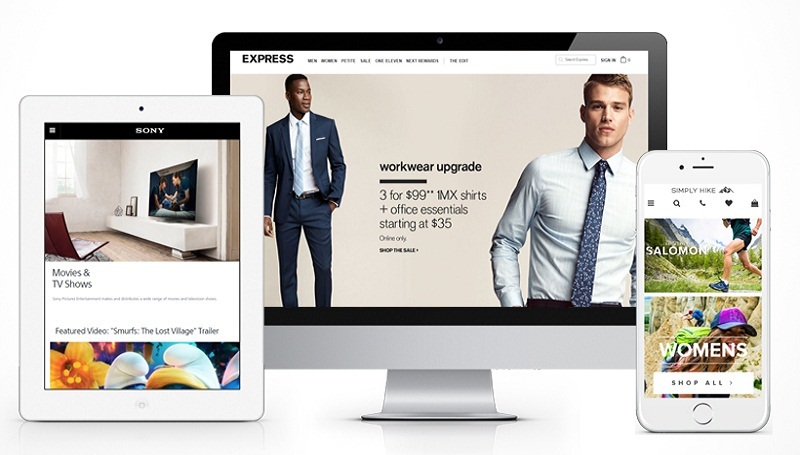 Homepages: Many e-commerce providers want to compare the different designs, layouts, and elements with the home pages. 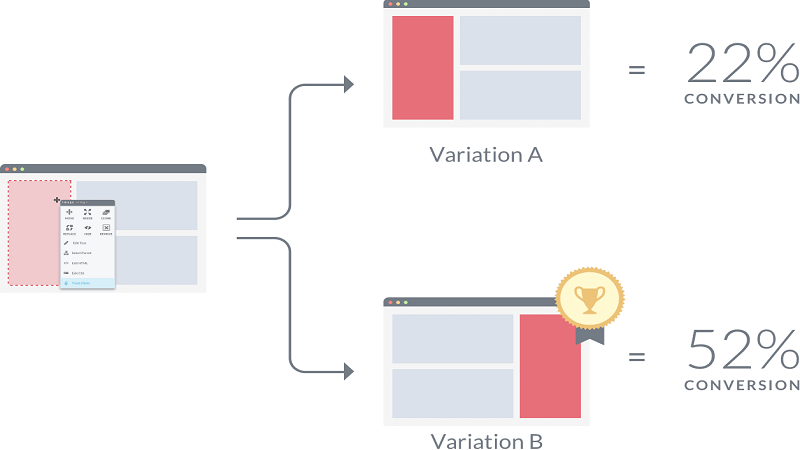 To perform an A / B test on the home page, simply create a page with an item configuration and another page with the configuration you want to compare. Track the results for a certain period and determine what is the ideal structure. Ad campaigns: Suppliers also want to try different promotional strategies to discover which ones drive the results. For example, in social networks could show a couple of variations of the message of an ad and track the amount of traffic and the number of conversions generated within a certain period for each. When you get the results, increase the investment in the campaign messages that show the highest returns. Email issues: The A / B test is also commonly used with email issues to determine which one gets more openings. Some software programs allow you to facilitate the testing of issues even before delivering the message by taking advantage of historical data and analytics. The A / B test is essential for online marketers in this hyper-competitive world of the e-commerce site. It is essential to minimize the investments that are wasted and implement strategies and tactics that are more effective to create the desired results. Do not leave the success of your company to chance, do the necessary tests.